Birthday, 20 years, finally ... At 30. In March it was time. 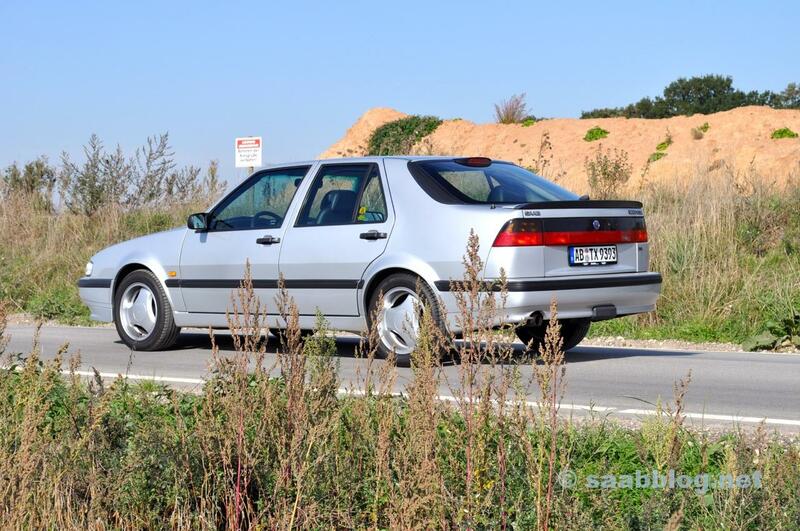 The Saab 9000 Anna Project and its midnight blue, still nameless relative became 20. 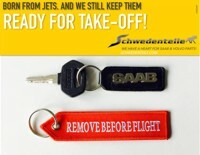 Together they ran off the line the same day in Trollhättan, came to Germany, and then parted ways. For 15 years and 8 days until they return to Saab Hangar came together, The future prospects for the silver 9k, which today bears the name Anna, were clouded. In principle, he was an end-of-life car. 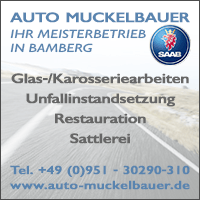 Remaining TÜV, window frame grate, a huge maintenance backlog with a list as long as the Chinese wall, a dented door. 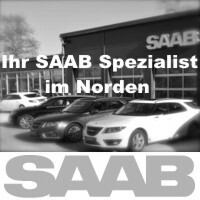 No car, which could make you want to Saab. A clear case for export, or just to use up. 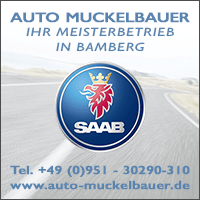 Almost it would have happened, because all potential buyers in front of me said then, They were probably more sensible than me, or maybe they did not see the potential in the Saab. The 9000 would then have simply ranked in the statistics and would eventually disappear. For a car, the time is between the 15. and 20. Year most dangerous. Stocks are shrinking rapidly, especially in the 19. Year. Up to 20% of the year disappears from the inventory. Be recycled or, in the most favorable case, exported to the East or Africa. Then, after the 20. Birthday turns the tide. The loss rate dwindles from year to year. At the same time the care condition gets better, the maturing of the Youngtimer becomes a classic. At Lafrentz in Kiel: Partially repainted. In the showroom in Kiel. But not for sale. 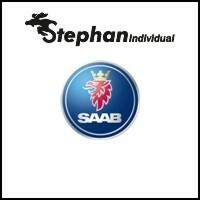 Saab Scania cockpit. Clear and analog. So now 20. The Anna Project is in a much better state than it was before 5 years ago. Still not perfect, which is never the goal. The nameless, midnight blue relative is prettier and better. But also had a pleasing history. 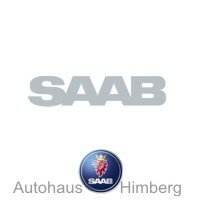 The probability that both Saabs will get the H flag is high. If nothing unforeseen comes in between. And the neglected 9k is back in the league of checkbook-groomed specimens. Once a year it goes to the oil change and inspection Frankfurt, Of course you could do that yourself. but that is not the point. 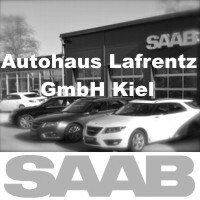 Four eyes see more than 2, and I want to know even in 10 years a Saab workshop with all their expertise in the area. 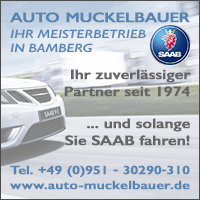 Every visit to the Saab Partner is not only an investment in the Saab, but also in the immediate future of the brand. There is no doubt that there is still a need for investment. Not urgent, but there are things you should not lose sight of. And a wish list. Such as a stainless steel exhaust system for the 9000. This is what happens when an 9000 is moved beyond paved roads. Actually, the Anna project should have accompanied the blog only a certain amount of time. 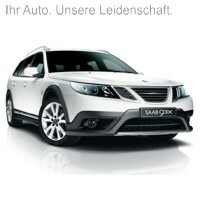 It turned out differently, the Saab remained. I like the 9k a lot, and I like it more and more, the older it gets. It turned out to be a good investment, even if it did not look like that at the beginning of the story. Old cars grow in our hearts as we screw and care for them. They have what modern vehicles can not offer. Sustainability and a very own, analog style. You can also say character to it. But maybe also the realization that it is getting harder and harder to find a good 9000. 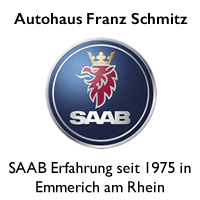 The survival rate of the best car that put Sweden in the 80 years on the wheels, is not high. It is located in the home country at 6,4% (Updated 2017). It will be similar in Germany. 11 thoughts too "Happy Birthday! Finally 20 years!" Simply a super good car. May Anna always have a good and accident-free ride! And again I catch myself tapping the market for 9000ern. A? Some people have two of them. 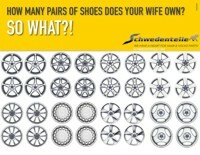 And surely there is a SAABist with three somewhere? Cheaper to be usable or even good copies yes no longer. So earlier would be better? 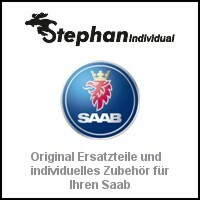 A real highlight of the SAAB story! Congratulations to the 20 again. Birthday. My 9000er will be declared Veteran here in Switzerland in the year 2021. The 1990er was only put into circulation in summer 1991. All the best for the freshly baked classic car. And of course for the owner! May you have a long time to enjoy each other. PS How about calling the Blue 9k Anton or Arne? Maybe the blog can help you !? 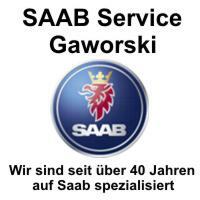 Come on, you Saab fanatics! What are the name suggestions for the Blue 9k? The name of Tom likes best, gets the nod. Congratulations to both 9000ers and especially to the owner! 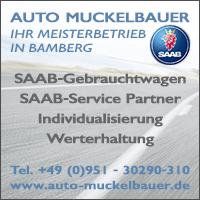 Such a Saab 9000 would also like me, in Voralberg is the first generation with 30 000km for sale, so these barn finds there are now and then. The concept with the large tailgate and the general great space, so he was ahead of his time. Today, such vehicles are successfully sold as 4 Door Coupes, but have much less space. 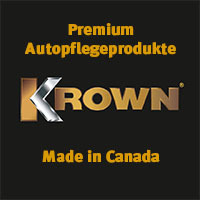 Too bad that there is no real successor to the 9000.